Take Control of Your Own Real Estate Career! and Second to None Broker Support. 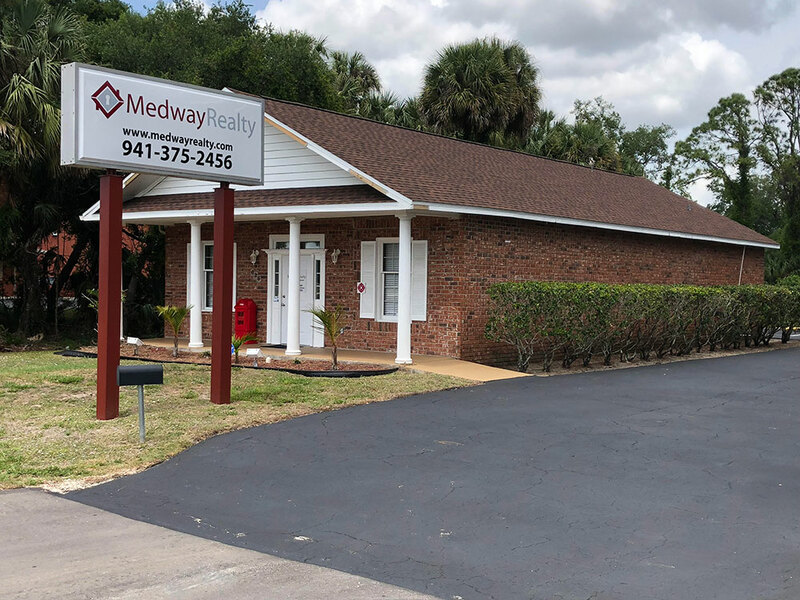 Meet the team of Medway Realty Professionals who are growing and managing their business under the Medway Realty brand. Using the Latest Technology available in the Real Estate Industry. 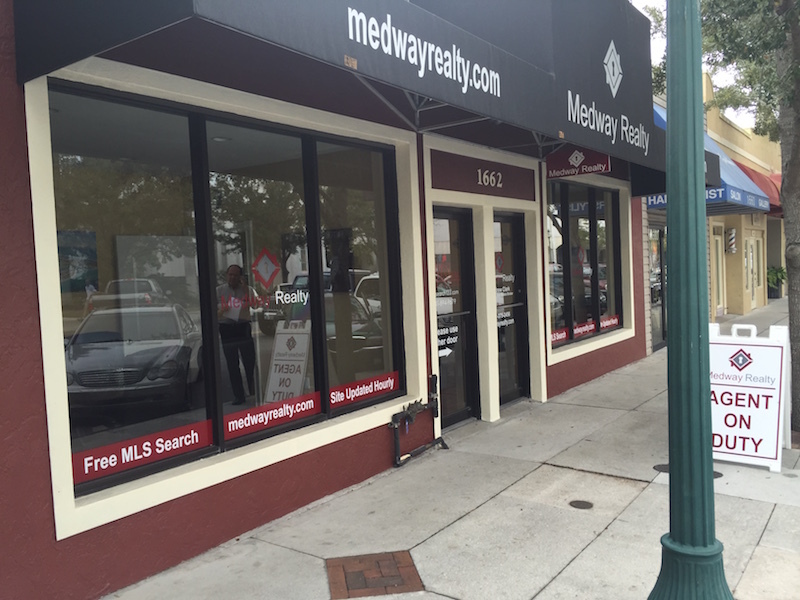 DO YOU WANT TO JOIN MEDWAY REALTY? Make 100% Commission on all of your transactions at Medway Realty and Keep your hard earned money for yourself! 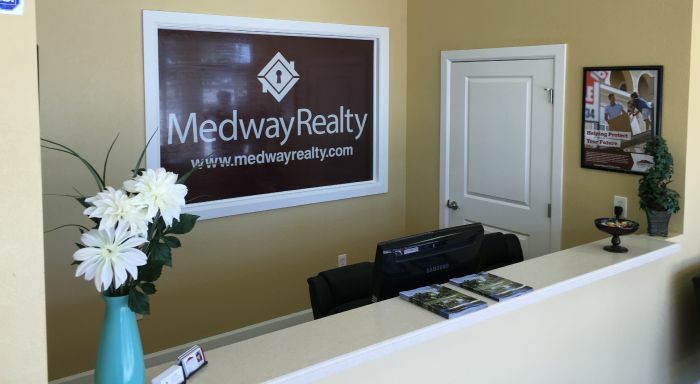 All Medway Realty agents are given a fully featured state of the art, agent branded website to market your business. 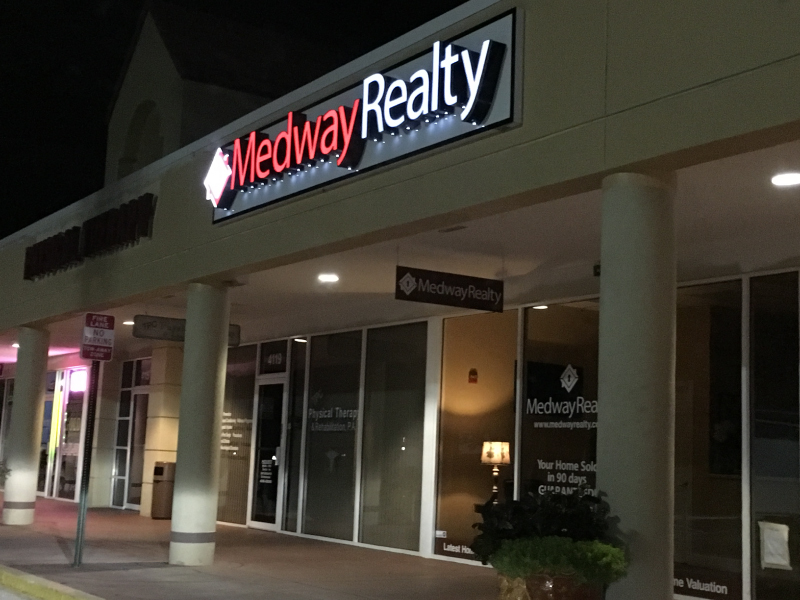 Medway Realty can help your Real Estate business with a string of leads supplied to you every month to skyrocket your commissions!